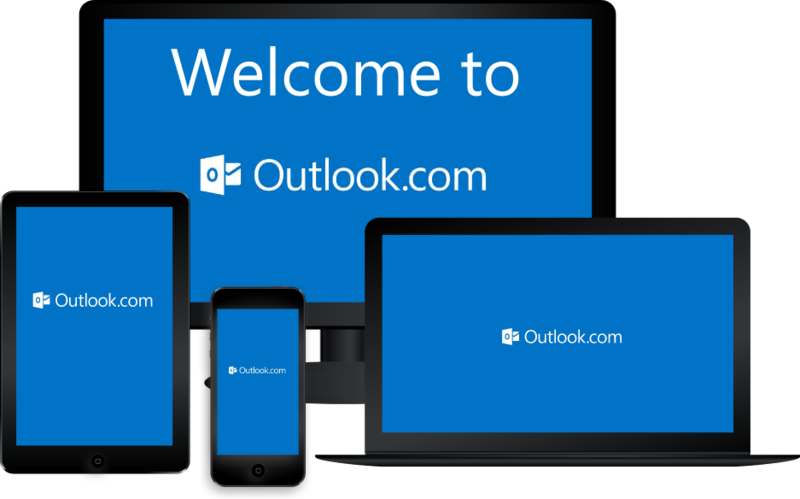 First you will want to have Outlook downloaded on your device and ready to configure. You can get Outlook here, or click on the image to the right to go to the download directly. Replace “JohnDoe@AAAAA.com” with your email address. If you would rather print off the instructions for easier reading you can find the PDF document with the icon below in blue. This pdf instruction manual has full screenshots for easy to follow tutorial! After you Install “Outlook” for windows, have your username, passwords and website domain ready. Your Setup is complete and should start receiving email. If the test fails…..well then lets check your settings! A button on the bottom right “More Settings” click it. Then “Next” – it will check your settings and after that is complete you can close the windows. Spectrum Webmail | Online webmail access from anywhere and any browser in the world.